The scent of baking corn bread warms up the stomach of most kitchen-trespassers. Once caught by the sweet smell, they will hang around for a just-out-of-the-oven slice. 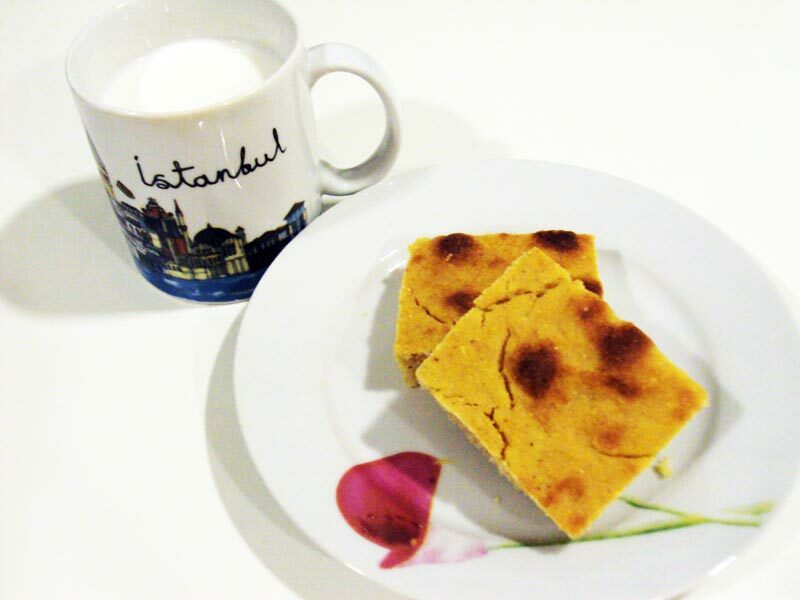 While in the U.S.A. corn bread is often served with mexican style cooking, in Turkey they eat it alongside fish dinners. It pairs well with all kinds of white fish, both salt and fresh water. With the addition of a salad, the meal is complete and similar to the traditional table of a Black Sea fishermen. 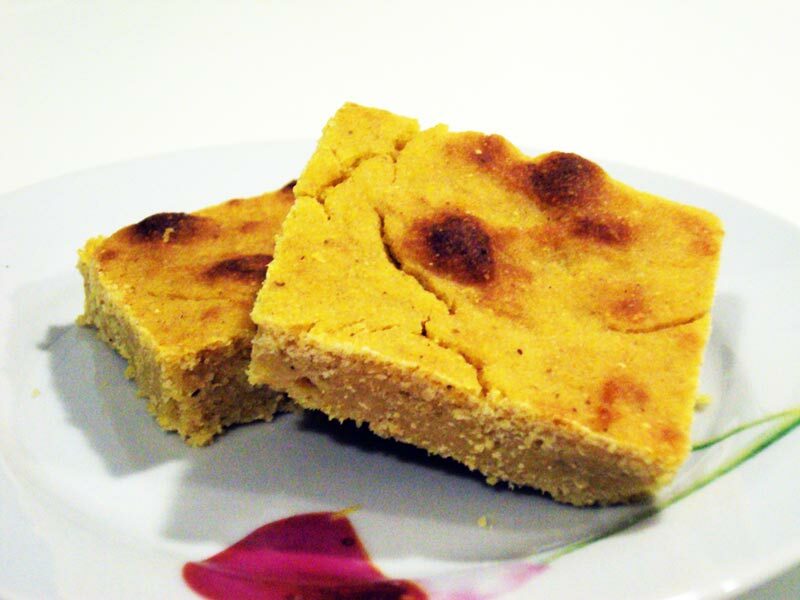 This corn bread recipe is on the healthier side than other heavily buttered and sugared recipes. 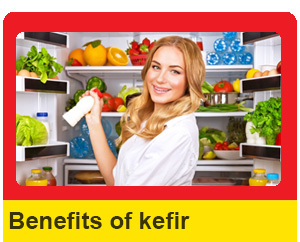 It is very simple and a perfect recipe if the day’s batch of kefir is just too big to drink. 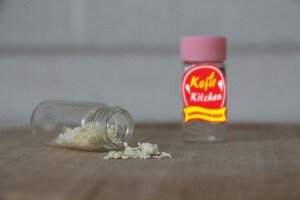 The addition of kefir milk gives a little tang kick in the aftertaste of every bite. Preheat the oven to 180C. 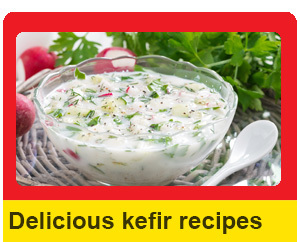 In a large bowl, sift together the dry ingredients, so they are combined thoroughly. In a separate bowl, beat together the wet ingredients. You can use more honey if you prefer a sweeter bread. Pour this slowly into the dry ingredients, mixing with a large wooden spoon or spatula. Be sure that there are no lumps of flour left in the mixture. The consistency should be something like a cake batter. 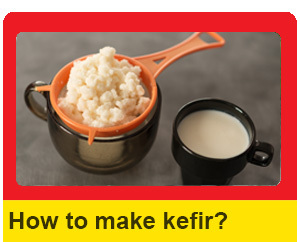 If it seems a little too thick, add a little more kefir, and if it seems a little too liquidy, add a little more corn flour. When the batter is ready, pour it evenly into a greased glass baking dish or muffin tray. The shape and size is really up to you. Put in the oven for about 30-35 minutes. The corn bread is ready when the top is lightly browned, and a knife stuck in the center comes out clean, much like when baking a cake. Allow to cool and serve with fish, bean or rice dishes. Also, try it as a snack with yogurt or drizzled with honey.